Lockhurst Kitchens supply & install individual, made to measure kitchens to your exact requirements. For fitted kitchens in Coventry, Mark Goodge of Lockhurst Kitchens has an outstanding reputation for supplying & installing individual, made to measure kitchens to your exact requirements. I cater to all of the general public throughout Coventry, Leicester, North Warwickshire and South Leicestershire. I personally have over 35 years of experience, 30 of which have been spent working from Lockhurst lane in Coventry. We are a limited company which comes highly recommended. I take pride in my work, taking time to discuss and design all aspects of your kitchen. Designing high quality kitchens that combine style and efficiency. We supply and fit bespoke kitchens of many styles. We offer a complete service and are happy to take on any job, however awkward. I personally install your kitchen and oversee all the intricacies of the installation, guaranteeing a high standard of work with meticulous attention to detail. I believe you will find it refreshing and reassuring to work with a company who will take the time to discuss, design and install all aspects of the work required to create your complete kitchen. I am highly experienced and take my time to deliver a top quality service to meet all your expectations & requirements. 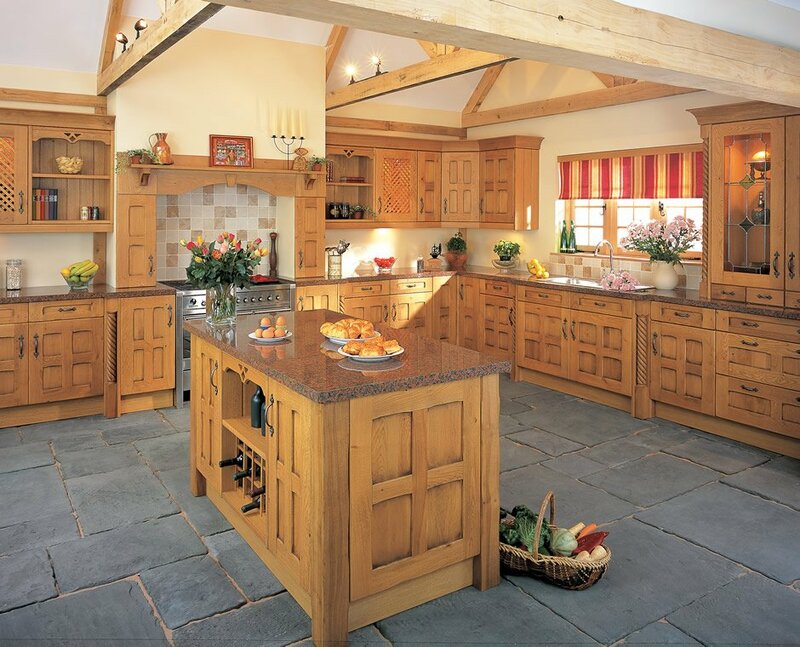 Offering FREE no obligation quotations, Mark from Lockhurst Kitchens is the best choice. Please feel free to get in touch today to arrange a quotation or have an informal chat about any kitchen needs. Lockhurst Kitchens are a unique kitchen specialist with an outstanding reputation for supplying & installing individual, made to measure kitchens to your exact requirements. Catering to all of the general public throughout Coventry, Leicester, North Warwickshire and South Leicestershire we can supply and fit a wide range of bespoke quality kitchens to suit all tastes and budgets.